SwipeToMeet is the simplest way to schedule anything on the mobile. Whether it’s about business or just trying to arrange a dinner with friends, SwipeToMeet is the simplest way to find a suitable time for a group of people. Instead of wasting days scheduling, a suitable time can be found within minutes. SwipeToMeet is smart: It minimizes the effort for both organizers and participants by eliminating the need to match calendars manually. Organizers can set the requirements for the meeting (such as lunch but not on Tuesdays or meeting in the afternoon but earliest two weeks from now) and the service magically matches people's availability, in real-time. Organizer's don't have to worry about what devices participants have. Invitations are delivered via SMS or push notifications and availability is provided simply by swiping via a mobile browser or the app. It's simple, fast, and fun to use. Backed by KoppiCatch, Veraventure and angel investors. Partners include Telia (SE), TeliaSonera (FI), Elisa (FI), KPN (NL), TEO (LT), BASE (BE), Samsung Knox and AppDirect (US). 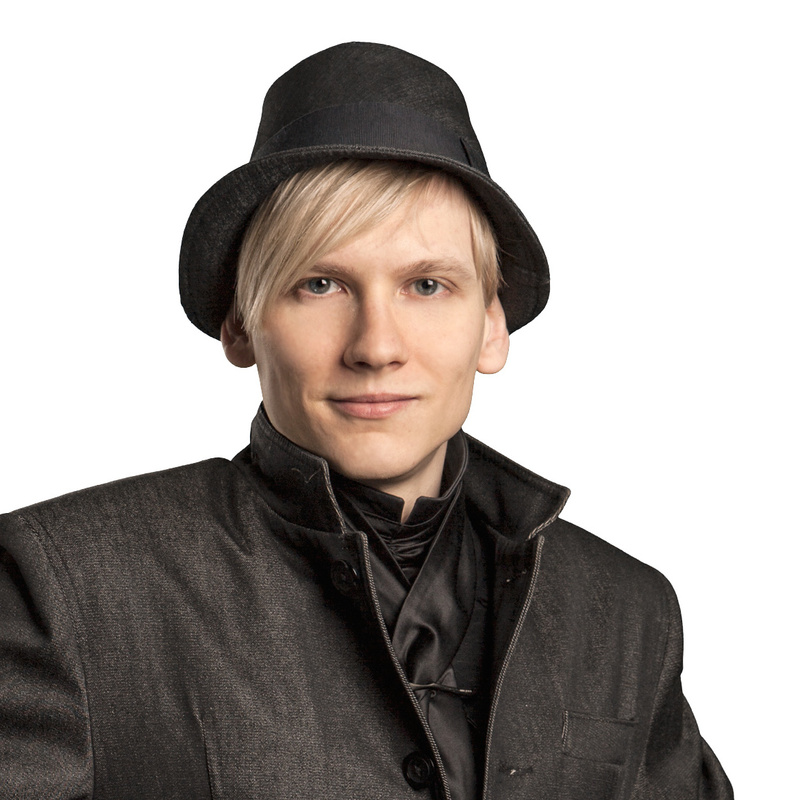 Book a call with our press contact Antero Aalto from this booking page.